Made with the finest Australian sheepskin the EMU Australia Outback Lo is a hard wearing sheepskin boot that features an equally hard wearing sole. Made with the finest Australian sheepskin the EMU Australia Stinger Lo is a classic EMU style and with our famous Water Resistant protection, it is one of the most technically advanced sheepskin boots available on the market. 100% Australian double-faced sheepskin. Tough, rugged, fully stitched outdoor sole with a reinforced toe, and featuring a removable innersole. Designed for those who love the outdoors. These are cosy and warm, and designed to suit any wardrobe. 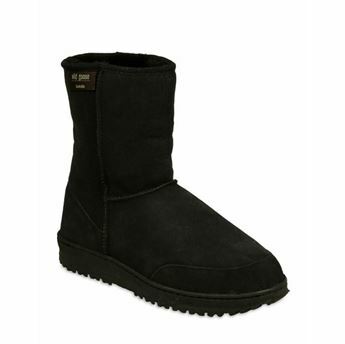 These lovely warm boots have a light weight pva sole, great for indoor wear. A true fashion statement - stylish, made from double faced sheepskin. 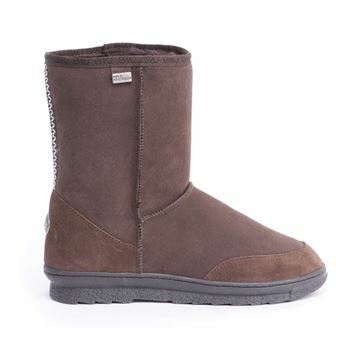 Lovely and warm, they reach shin height and keep you warm and snuggly. 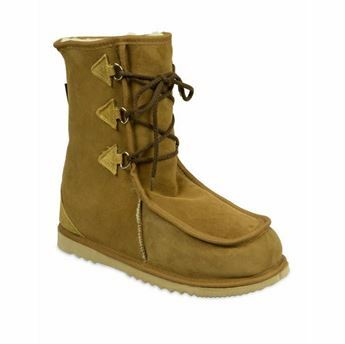 The mountaineer laced mid uggboot is made from double faced 100% sheepskin. The design of the boot suits people with a high instead perfectly. 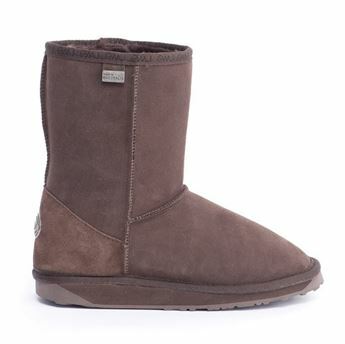 Laces provide a firmer fit and the rear of the boot has an UGG label on the heal. Reaches shin height. Copyright © 2019 The Ugg Boot Lady . All rights reserved.